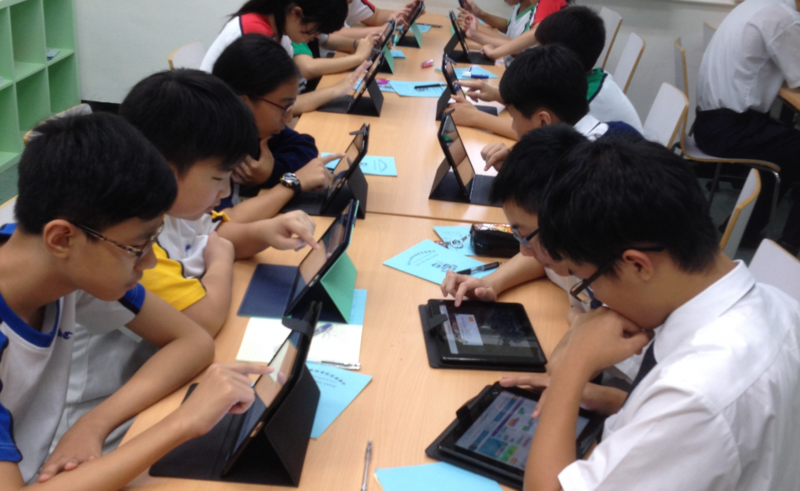 Develop digital learning to enhance interactive learning and teaching. IT infrastructure and teachers’ professional development for effective deployment of e-Learning. Enhancing interactive learning and teaching through IT and e-Learning applications. e-Resources and technical support for teachers.